They’re the insiders putting the big questions to the biggest personalities at the Tigers. 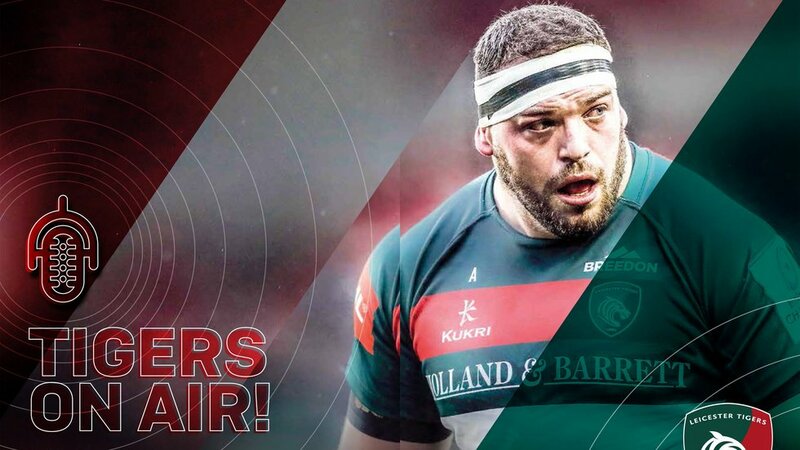 If you haven’t listened to the club’s official podcast yet, then you can read all about it in the matchday programme at Friday’s derby at Welford Road. The Talking Tigers podcast is hosted by Greg Bateman and Sam ‘Bondi’ Williamson, featuring stories from behind the scenes at the club. “We knew what we wanted to do would be interesting for fans because it’s a different angle than they’re usually exposed to and there’s some great tales to tell from within the club,” says Greg. Guests so far have included chief executive Simon Cohen, World Cup winner and director Ben Kay, club captain Tom Youngs and his wife Tiff, Dan Cole and Mathew Tait. And there’s a lot more to come. You can listen to the Talking Tigers podcast using the official Tigers App, available to download now. If you’ve missed an episode, search ‘Talking Tigers’ on the club website. Look out on website, app and social media for release dates of future episodes and find out how you can get involved. 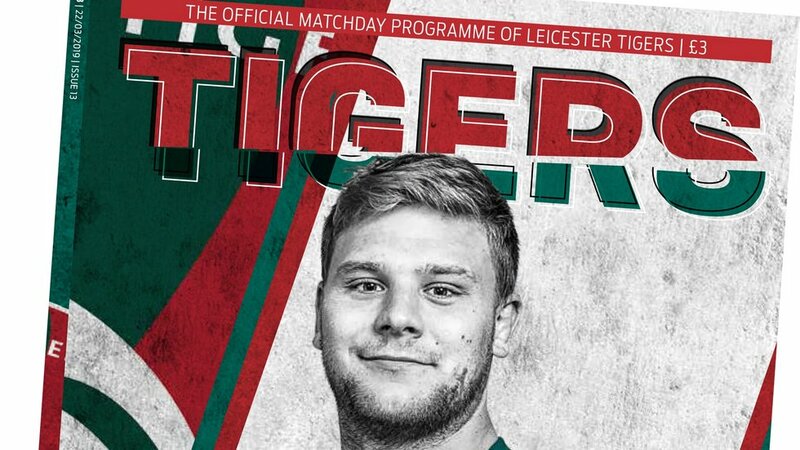 Also in Friday’s 100-page match programme, featuring Jake Kerr as the cover star as the club's newest international, you can read the views of chairman Peter Tom and head coach Geordan Murphy alongside Fanzone, Junior Tigers Club pages, academy news, an update from Matt Hampson and all the facts and figures behind the headlines. Pick your copy, price £3, around the stadium.